If you plan to build a deck that is up to 1.5m high, you don't need a building consent but you may still need a resource consent, depending on the rules in the Proposed Auckland Unitary Plan. 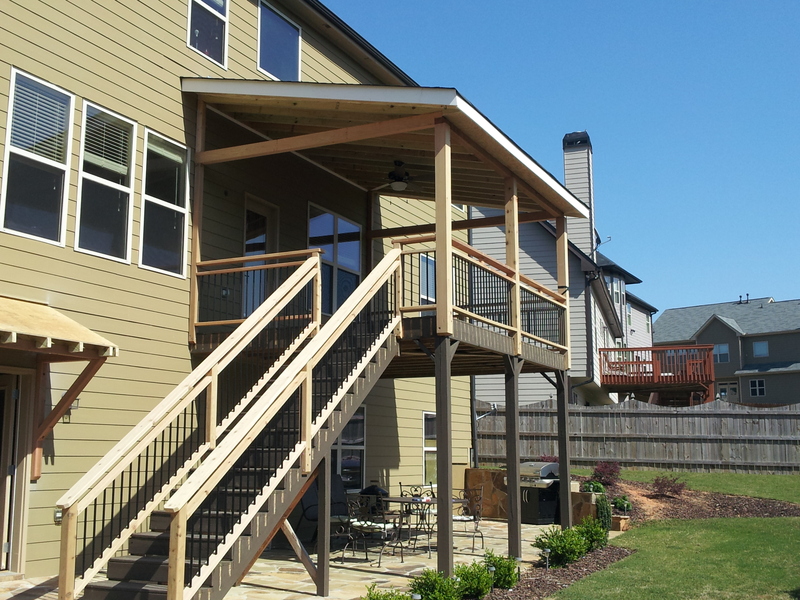 If your deck is more than 1m high, it must have a handrail. im after a roof to be build over part of my deck. It needs to be sealed between this new roof and house so rain doesn't come in. Im going to get those see-through roll up cafe style sides put in later so it can be used all year around. COLORSTEEL® is made by New Zealand Steel, a company committed to protecting the environment. Green star, an internationally recognised tool that rates the sustainability of commercial buildings, has classified NZ Steel as a responsible steel maker.